Does the expression “you can’t teach an old dog new tricks,” ring true for some of your students’ mindsets? Or “that’s just how I am,” or even the classic “I’m just no good at (fill in the blank),” ? All of these statements are based on the assumption that knowledge is fixed and finite from birth, that one’s ability is pre-determined. From a perceived lack of creativity, mathematical aptitude, or basketball court prowess, a fixed mindset reinforces the idea that we are who we are, and no amount of effort is going to change that. A fixed mindset tosses aside any potential learning from life’s experiences and it creates a self-imposed world of walls within your brain. Boaler further explains that one of the most valuable things parents and teachers could do for any child is “change the messaging” around making mistakes. Sounds easy right? Well, it really is… If a student is continually reinforced that mistakes are a crucial part of the learning process, then we can dampen self-perceived limitations and anxiety about getting the wrong answer, and instead, foster their growth and a love for learning. In doing so, math becomes real! 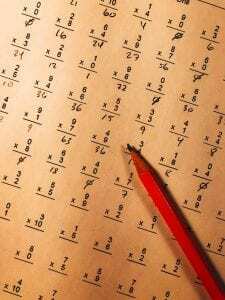 Traditionally, math teaching tends to be very cerebral, abstract, and based on a textbook, with hundreds of methods and procedures to memorize, containing material that most will never use. Quebec’s situational problem competency in mathematics adds this “real-life” layer to the learning of math. 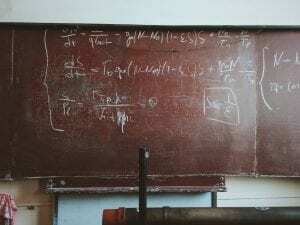 Whereby it is not how quickly one can calculate that matters anymore – as we have 21st Century tools that can easily do such binary actions – but students “who make connections, think logically, and use space, data, and numbers creatively.” (Boaler, 31) Below are some suggestions on how to make math learning more meaningful for students, and how to get that brain elasticity stretching. Open up the task – There is more than one way to find an answer. Start with a real life problem to be solved – Start big and break it down into its’ pieces! It is possible to reverse years of a fixed mindset in math teaching. However, it doesn’t happen overnight – the strategies below will at least get teachers and students moving towards a better way of understanding how we really learn. I think one of the greatest actions any teacher or parent can take is modelling to our children that mistakes are super important because we learn from them. 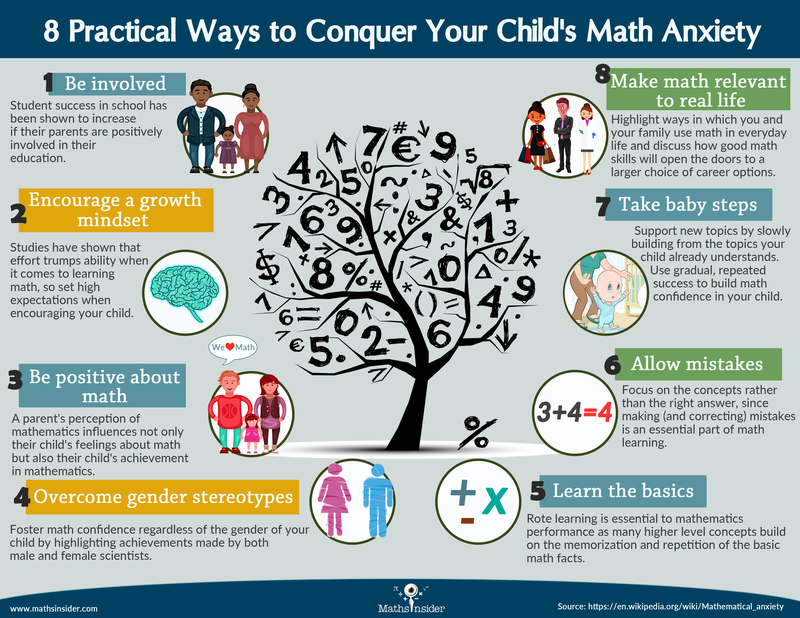 We as parents, teachers, and leaders have to set our children free from the crippling idea that mistakes are to be avoided in math (and in life), that there is only one way to solve a problem, or only one way to see a solution, and that some students are just better at math than others. In doing so, we have limited their growth and bound them to a falsehood that never should exist in the first place. Old dogs can learn new tricks if you simply give them the time, space, and encouragement to learn from their mistakes in their own authentic way. Boaler, J. (2016). Mathematical mindsets: Unleashing students potential through creative math, inspiring messages, and innovative teaching. San Francisco, CA: Jossey-Bass & Pfeiffer Imprints. I hold strongly to the ‘more than one way to find an answer’ idea you mention, Chris. AND how important our own messages about math are! How many times do we say, this is going to be hard or this is going to be easy? Imagine how a student feels when a teacher tells them, this is easy, and … it isn’t. Thanks for your comments and the video link Tracy. 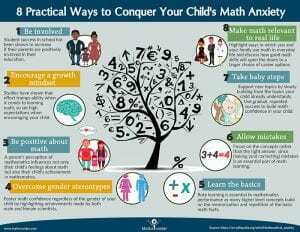 I really appreciate the ‘8 practical ways to conquer Math anxiety’ poster.